Home / Crystals & Minerals / Brazilianite / Brazilianite 2" X 2.5"
The name brazilianite stems from the place of its discovery, Brazil. It is prized for its transparency and distinctive uplifting yellow to greenish-yellow color. 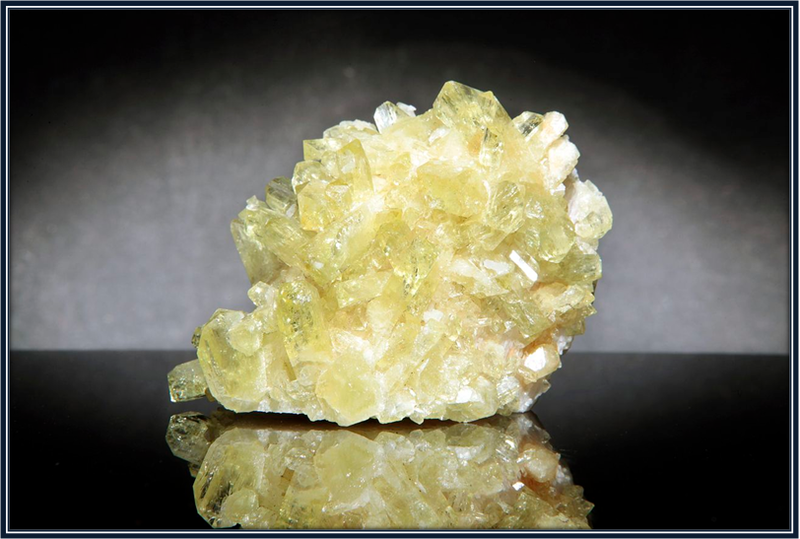 HISTORY, NAME, LOCALITIES: Brazilianite, pronounced bruh-ZILL-yun-ite, was recognized as a mineral species in 1945. Its name stems from the nation of Brazil, the place of its discovery. 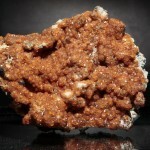 Brazilianite is rare and has few collecting localities. The best specimens come from Brazil. 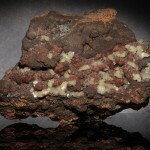 Brazilianite has also been collected in the United States (New Hampshire). 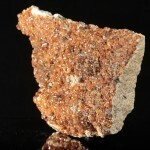 MINERALOGY, PROPERTIES, OCCURRENCE: Brazilianite [basic sodium aluminum phosphate, NaAl3(PO4)2(OH)4], crystallizes in the monoclinic system, usually as short prisms with wedge-shaped terminations. It is transparent to translucent with a yellow to greenish-yellow color and vitreous luster. 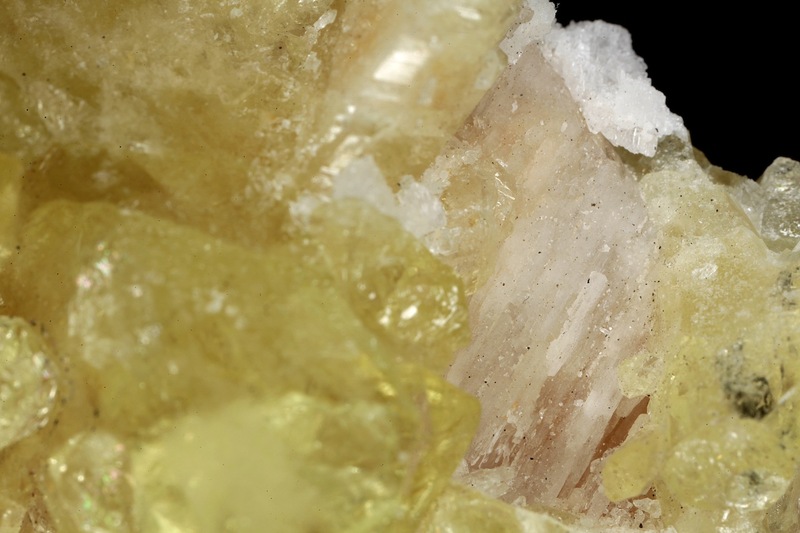 Brazilianite’s Mohs hardness of 5.5 makes it one of the hardest of the phosphate minerals. 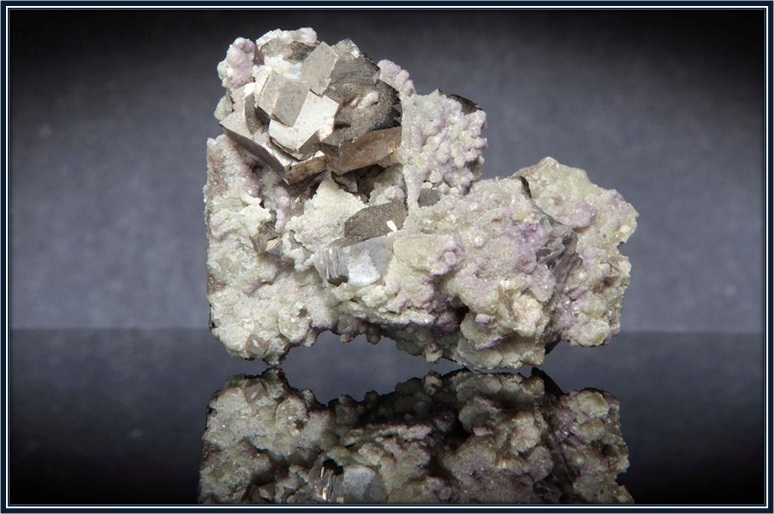 It has perfect cleavage in one direction, a conchoidal fracture, a specific gravity of 3.0, and a relatively high index of refraction of 1.603-1.623. 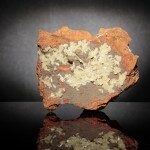 Brazilianite occurs almost exclusively in phosphate-rich, granite pegmatites. METAPHYSICAL PROPERTIES, LORE, USES: According to metaphysical tradition, brazilianite helps bring joy to the physical journey on Earth; provides an understanding of the physical Earth; and gives the strength, support, and encouragement necessary for personal growth and empowerment. 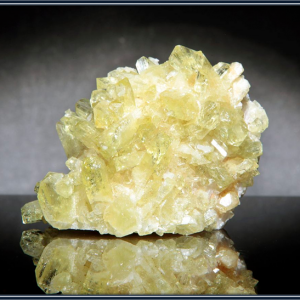 Brazilianite is a valuable gemstone that is faceted into exquisite, costly, and brilliant gems. 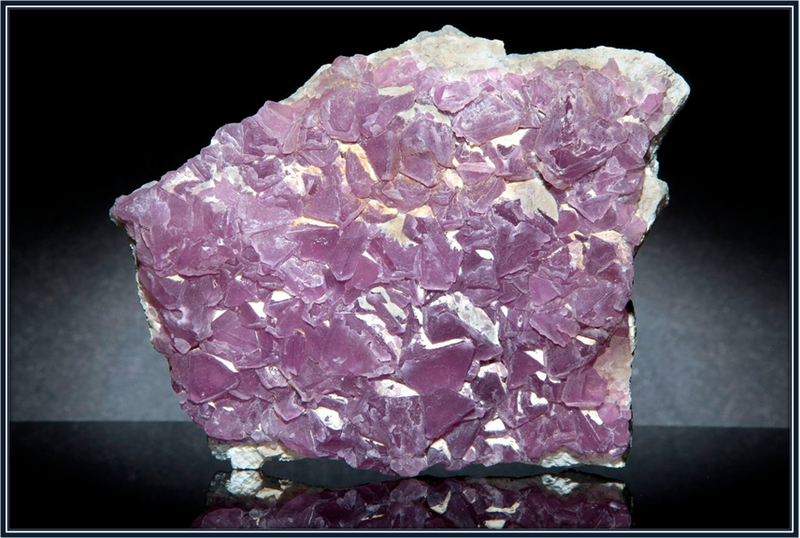 COLLECTORS’ INFORMATION: Collectors value brazilianite for its rarity, beautiful color, excellent crystal development, and association in composite specimens with such other pegmatite minerals as muscovite, quartz, and albite.